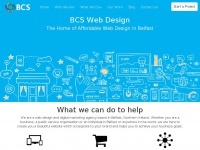 BCS Web Design is based in Belfast, Northern Ireland. 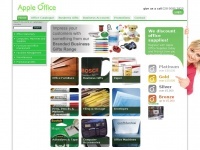 We work closely with our clients to build beautiful websites and boost business. In total 5 links were found which refer to Bcswebdesign.co.uk. 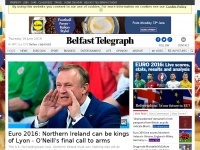 Individual words like Design and Belfast are frequently used in text links from other websites. 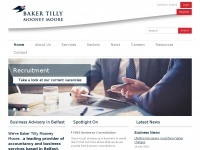 The most important link sources for this website are Computingforevery1.co.uk and Motorpartsni.co.uk. 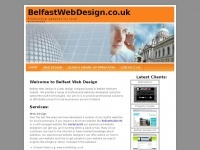 The homepage of Bcswebdesign.co.uk and the subsite are most referenced by other websites. The table shows the most important links to Bcswebdesign.co.uk. The table is sorted in descending order by importance. The table shows websites of Bcswebdesign.co.uk, which are often linked by other websites and therefore they are classified as important content. 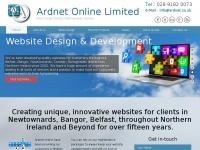 Ardnet.co.uk - Ardnet On­li­ne Limited | Web De­sign Belfast, ..
Belfastwebdesign.co.uk - Belfast Web De­sign Home Web De­sign Belfast/Web De­sign ..
Appleofficesupplies.co.uk - Offi­ce Supplies Belfast suppliers for Northern Ire­land ..